Nothing is more dangerous than a mission for love. Your destiny can lead you to unexpected places. 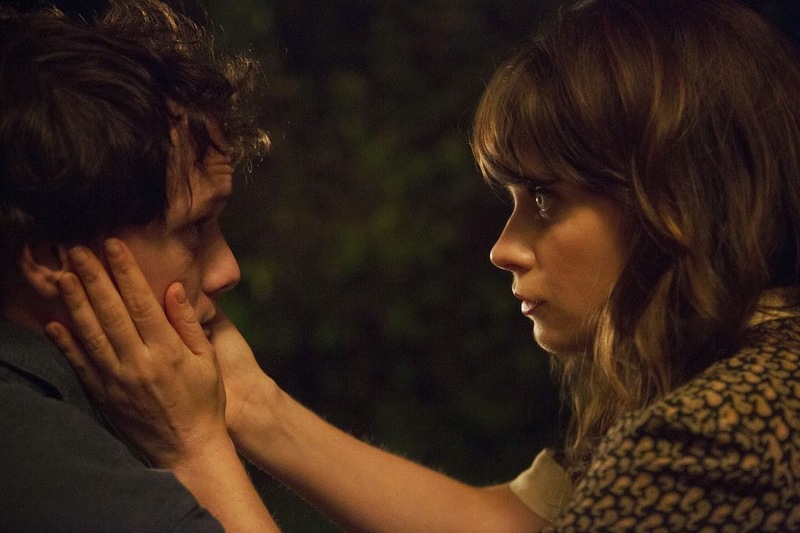 Am hooked by the trailer of The Driftless Area! I definitely want to see how the whole thing will turn out. Do you think the girl is a ghost? 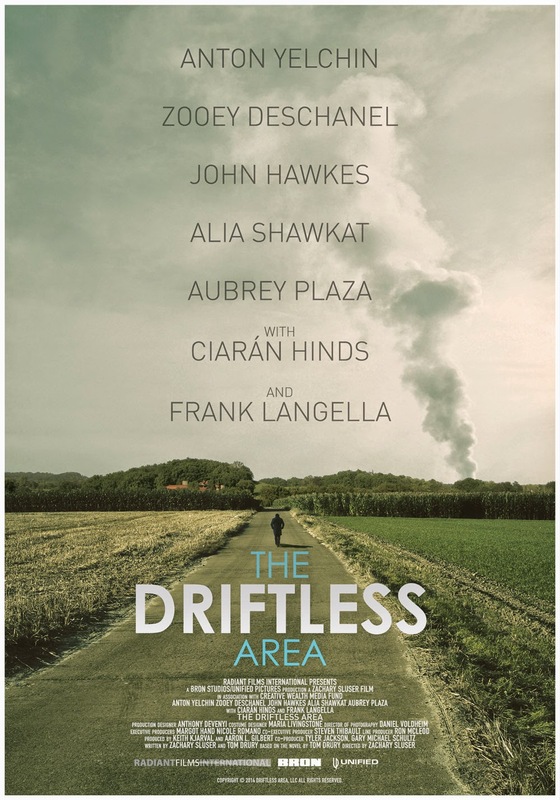 The release date of The Driftless Area is set to April 26, 2016 (on VOD and DVD). 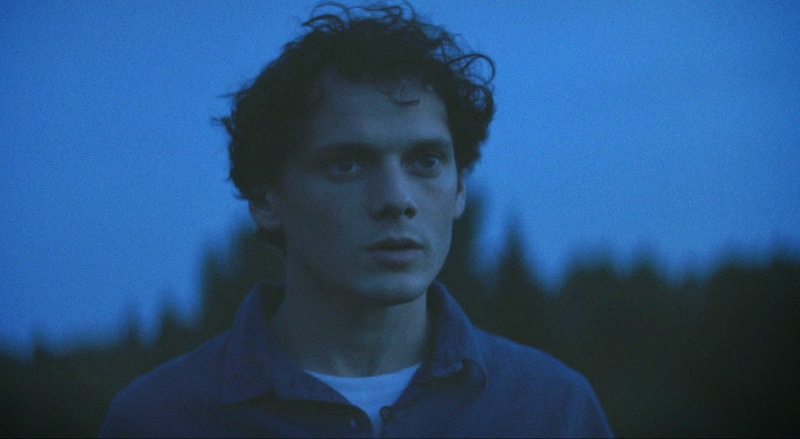 The cast includes Anton Yelchin, Zooey Deschanel, John Hwakes, Alia Shawkat, Frank Langella, Aubrey Plaza, and Ciaran Hinds.